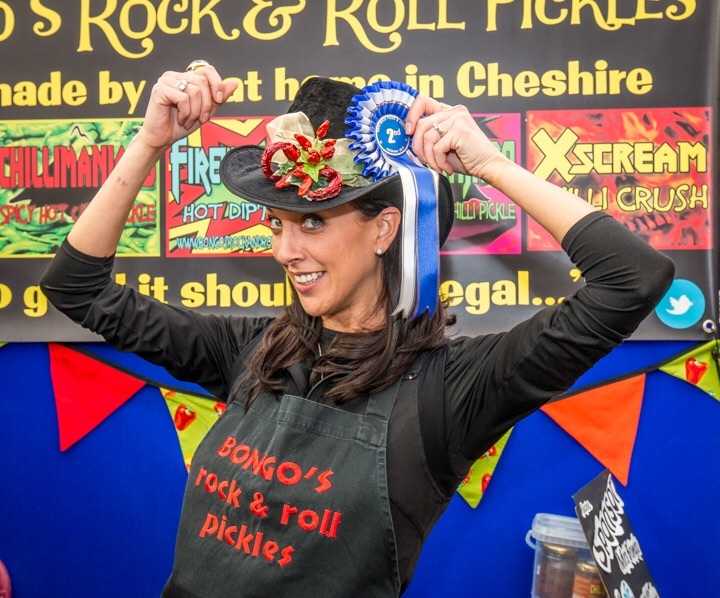 Nantwich Food Festival is Fabulous! Mrs Bongo finding where to put our prize! Great food, great live music and thousands of smiling faces really made our weekend brilliant! It was great to meet so many new faces and share the way of Bongo's. This is a great festival run entirely by volunteers who word tirelessly all year round to create this wonderful event and they are amazing! Special thanks to them for making our weekend so brilliant! We were really chuffed to be awarded 2nd place for the best stand of the festival and we even got to meet the mayor to receive our award! As you know we love to be a little crazy when we're out with our customers so we thought this award was great! 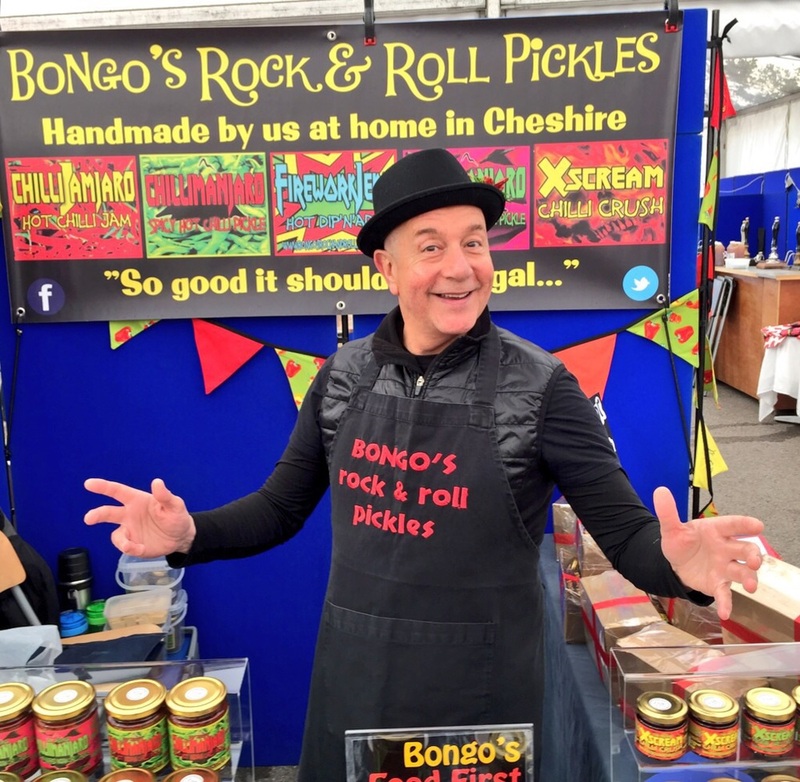 We met loads of new folks at the festival and hopefully converted a few to the way of Bongo's. Our gift boxes sold out faster than Crystal at a bankers luncheon and Firework Jerk Sold out on the last day of the festival! So thank you all for coming to see us, for your your kind words and smiles! we'll see you next year as we've already booked our stand!